Top Ten Finish for Eston Duff! Another high five to Eston Duff for his top ten finish in The Optimist International Junior Golf Championship. Eston shot 75-75-74 in the Boys 12-13 division and tied for tenth out of 105 players. 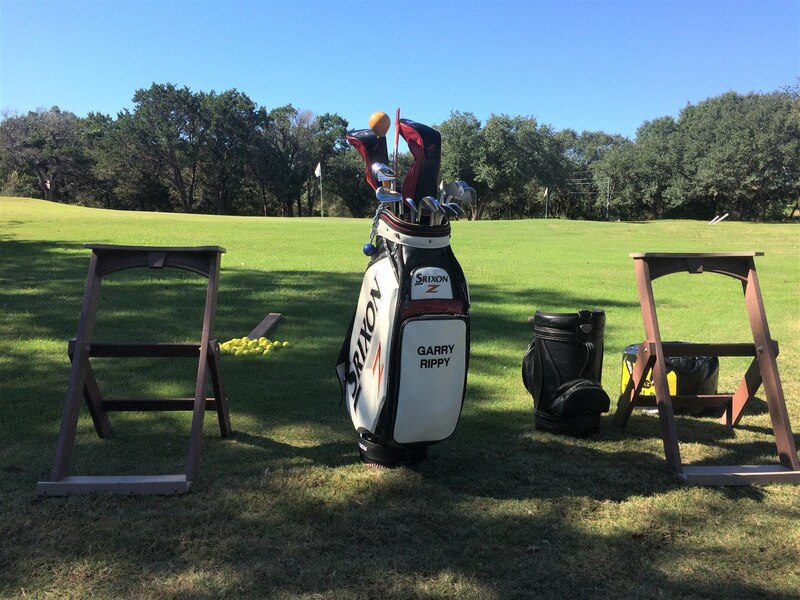 The event was contested at the PGA National Golf Club in Palm Beach Gardens, Florida. Nice Finish for Eston Duff! 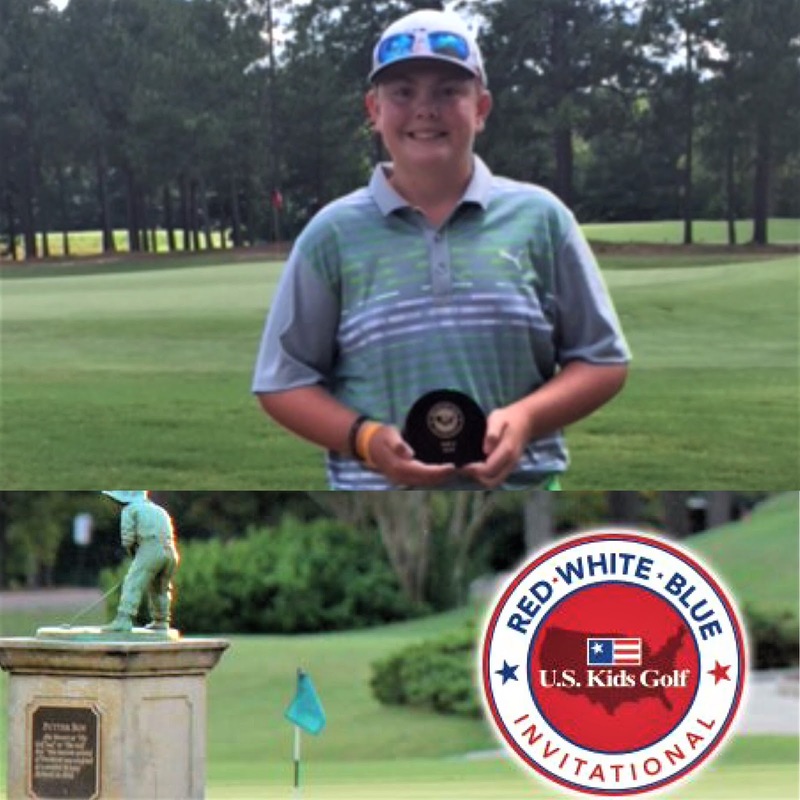 Eston Duff finishes third (Boys 13-14) in the prestigious US Kids Red, White and Blue Invitational. This event was contested at the very difficult Pinehurst #8 course and Eston was only two shots out of first place. 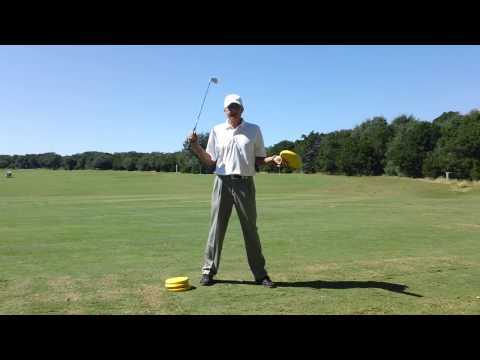 Next month he will be competing in the US Kids World Championship hosted at Pinehurst.